Education Materials documents - Download software, whitepapers, contracts forms and other product documentation that you need. 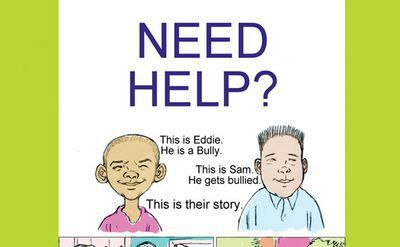 A story about Eddie, the Bully and Same, the Bullied. 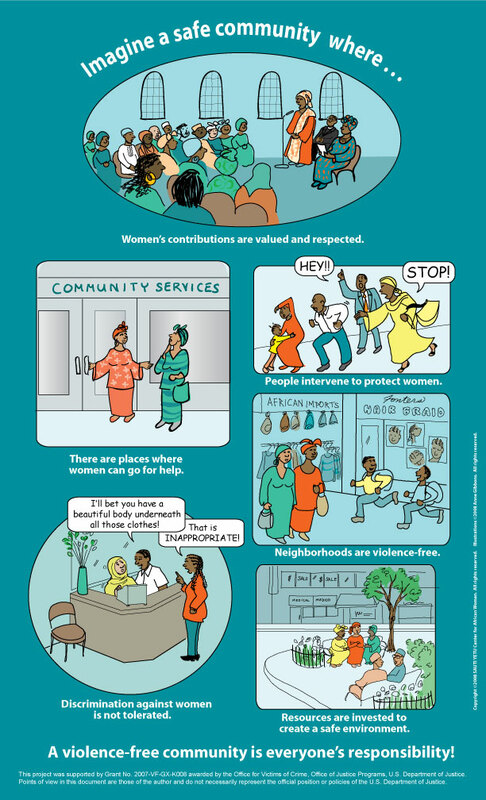 Illustrations perfect for education kids. 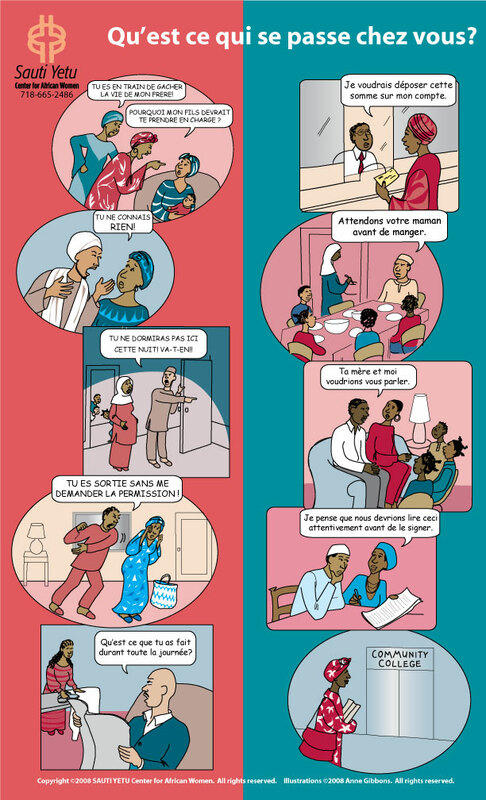 An illustrated story, a perfect teaching aid against discrimination and violence.